Foto Fun : Our Mum! 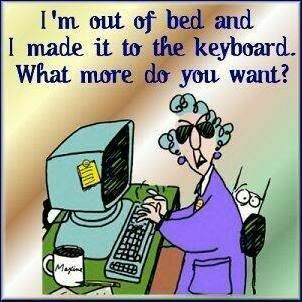 This is our Mum (yes, we’ve used it before), but this week for some reason, she has looked more like this every morning. Even now she’s still not dressed! AND WE WANT TO GO FOR A WALK even in the drizzle. Great, now we’ve posted this, we’ve got her attention, so as soon as she’s dressed we’re off out. Yap! Yap! Yap! 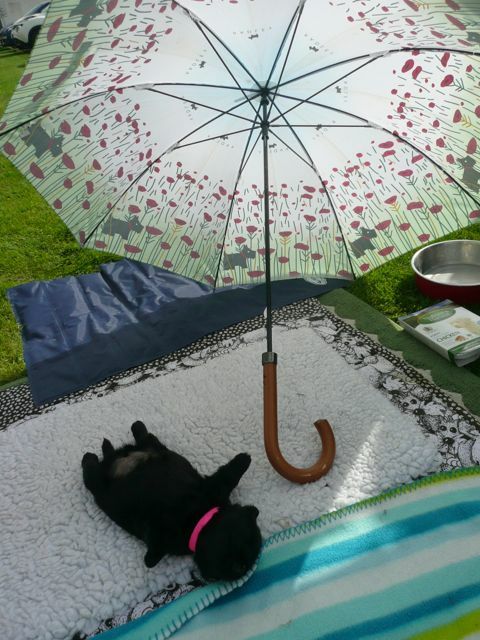 Same thing is happening here….except for the drizzle!